King Felipe celebrated the Spanish Constitution during remarks at a major event last week. The King spoke at the Princess of Asturias awards, one of the top items on the royal calendar every year. The King noted the Constitution’s upcoming 40th anniversary and called it an example of Democracy, coexistence and liberty. Amid the Catalan crisis, the King said the constitution recognized the diversity of Spanish origins — different cultures, tongues and territories. Celebrations tied to the Princess of Asturias awards include a concert the evening before and a community visit the day after. 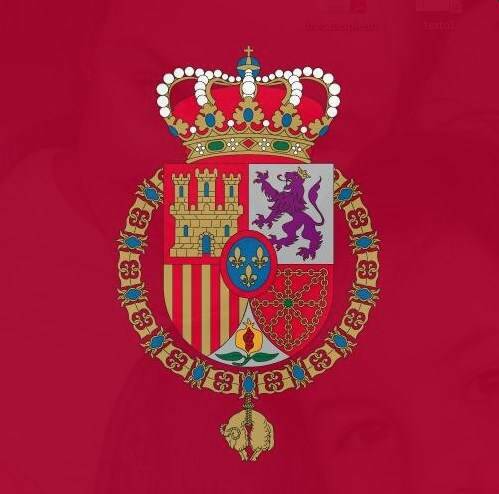 The Princess of Asturias is the King’s daughter and heir to the Spanish throne.